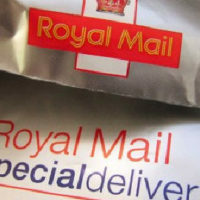 Once you have bought the vouchers online you can download and print the voucher yourself or as an alternative we'll print out your voucher(s) on card and then post them to an address of your choosing (in the UK – if you need it sent overseas please ask us for a price). The small print: You will need to book onto scheduled course dates but as we run courses pretty much every week this won't be difficult. All prices include VAT. 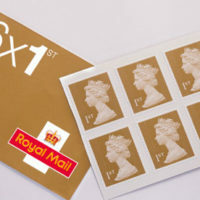 Vouchers need to be used within 12 months of purchase. 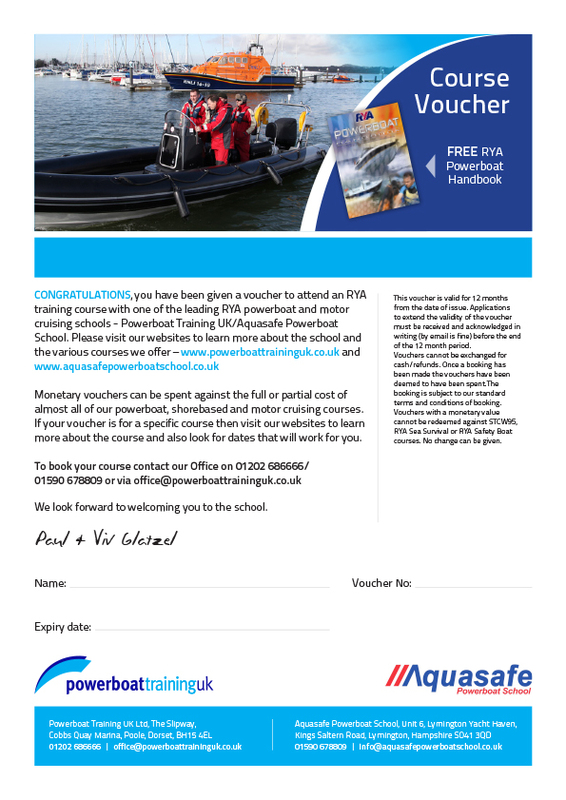 Vouchers can't be used against the RYA Sea Survival, STCW or RYA Safety Boat courses. 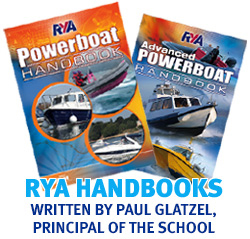 Refunds can only be made within 3 months of purchase and are subject to a £50 administration charge. Once a booking has been made the vouchers are deemed to have been spent. Any booking is subject to our standard terms and conditions of business.